Rose graduated from Spring Hill College in Mobile, Ala., with a bachelor of science degree. Prior to joining The Resort Collection, Jones was the Midwest regional sales manager for the Eagle Golf Corporation in Chicago, which consists of 28 golf properties with over $60 million in annual revenues. In this role, Rose managed 25 sales professionals in five states and created marketing plans, competitive market analysis, key sales initiatives, retention plans and website enhancement for each property. 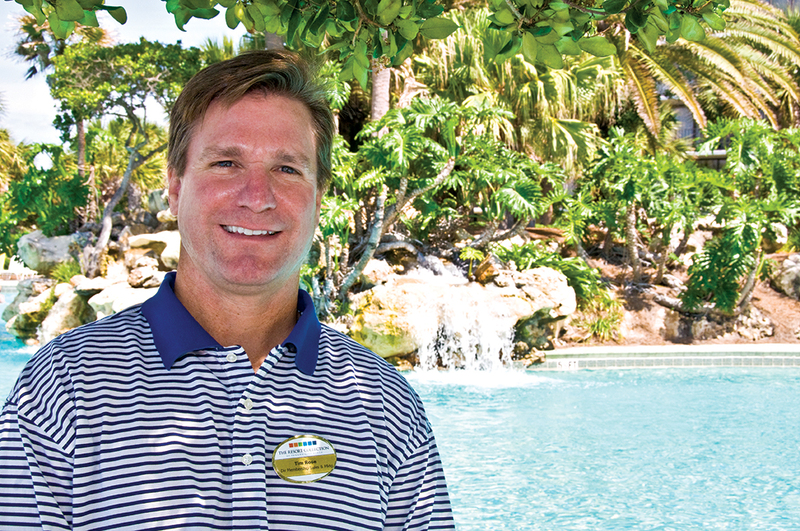 “We are happy to welcome Tim to our growing team,” said Tom Sparks, general manager for The Resort Collection. “His industry experience will be a great asset to our company.” Throughout his extensive career, Rose has also held sales and marketing positions with 1031 Exchange Experts, Shark’s Tooth Golf Club, Sandestin Golf and Beach Resort, and Michael Jordan Golf Company. Destin Chops 30A owner and proprietor Jim Altamura recently announced the hiring of Jason Morgan as Executive Chef. Morgan, a graduate of The French Culinary Institute in New York City, has gained experience working at several restaurants in New York City, including Saga, L’Ecole and Tribeca Grand Hotel. 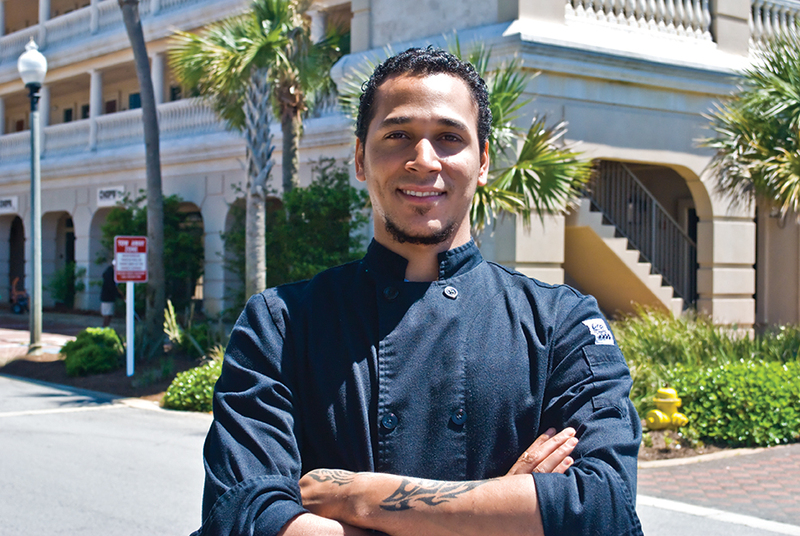 Prior to joining Destin Chops 30A, Morgan was Executive Chef at Bookbinder's Steak House in Alexandria, Virginia and most recently Chef de Cuisine at 30 Degree Blue at the Bay Point Marriott Resort in Panama City Beach, Florida. 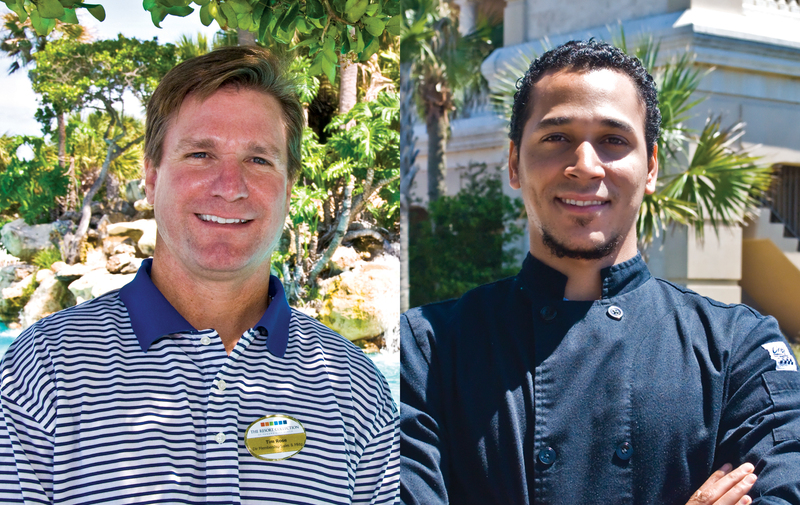 Destin Chops 30A, which opened in May 2008, has already been awarded Wine Spectator’s prestigious Award of Excellence. The impressive wine cellar boasts top domestic wines from Napa and Sonoma Valleys, as well as several rare reserve finds from Australia, Italy and France. In addition to their prime steaks, Destin Chops 30A serves up one of the area’s top sushi menus. Special dining opportunities are available, including an early dining menu from 5 to 6 p.m. with half-price drinks and half-price sushi from 5 to 7 p.m. Prior to joining Destin Chops 30A, Morgan was Executive Chef at Bookbinder's Steak House in Alexandria, Virginia and most recently Chef de Cuisine at 30 Degree Blue at the Bay Point Marriott Resort in Panama City Beach, Florida. With 30-plus years in the industry, Altamura continues to be one of the well-respected entrepreneurs in the region with an aptitude for selecting exquisite talent and maintaining a high standard of excellence while owning and managing the parent company, The Harbor Restaurant Group, which includes Destin Chops 30A in Seacrest, Crush in Seaside, and Marina Café, located on the harbor in Destin. Marina Café has been named one of Florida Trend’s Top 500 restaurants for 15 consecutive years, and has received both the Wine Spectator Award of Excellence and the Distinguished Restaurants of North America Award of Excellence for 10 consecutive years.